We found ONE copy of this LP in our warehouse move - This LP was released in 1989 from the master tapes - gatefold sleeve, photos, liners, etc! SEALED! 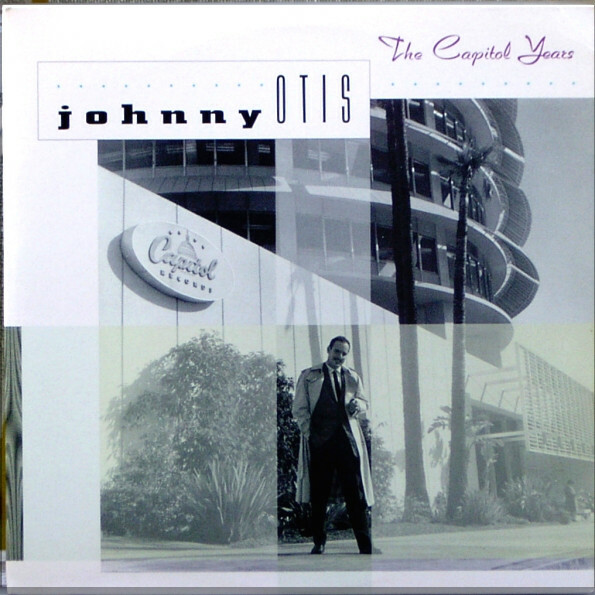 Johnny only had one hit during his 1957-1959 Capitol tenure-his 1958 smash Willie and the Hand Jive -but he recorded some of his best stuff during that period. Here are 24 infectious R&B rockers from his Capitol years, including the aforementioned hit plus Good Golly; Livin' in Misery; Little Angel; Voodoo Woman; Castin' My Spell , and more.